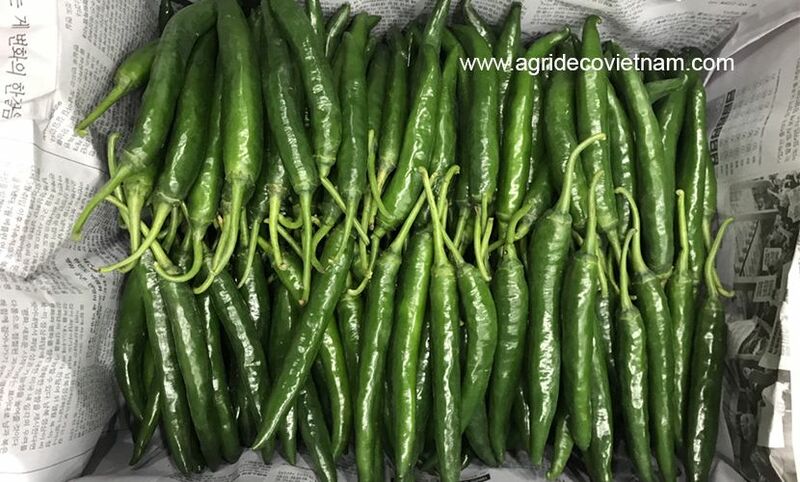 Malaysia has temporarily stopped importing fresh chilli from Vietnam - Agrideco Vietnam Co., Ltd.
Malaysian authorities have detected pesticide residues in many shipments of fresh chilli from Vietnam. Therefore, they temporarily decided to stop importing Vietnamese chilli from mid-September, 2018. On 14th September 2018, the Vietnamese Department of Plant Protection received the announcement from Agricultural Department of Malaysia. The announcement said that Malaysia would not issue new import permits of fresh chilli from Vietnam. Fresh chilli factory in VietnamThe reason was that after inspection, the quarantine agencies detected high level of pesticide residues of Vietnamese chilli. Such high level of pesticides would exceed the allowance limit of Malaysian government. 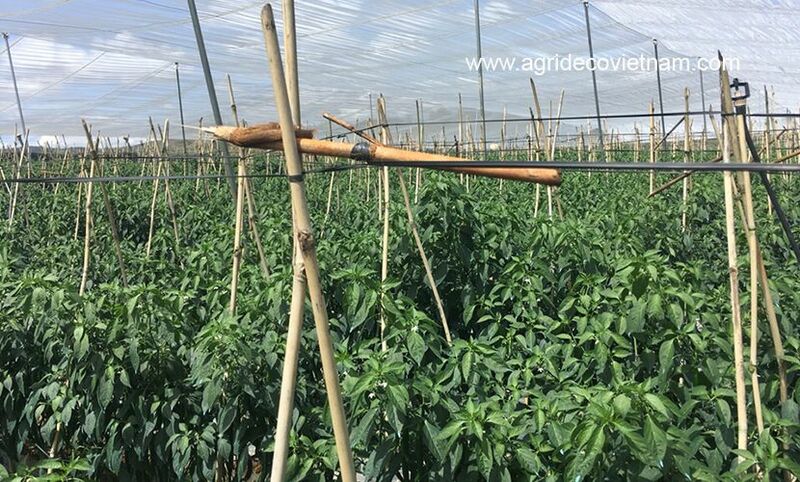 The Vietnamese Department of Plant Protection sent Plant Quarantine Sub-Departments and agricultural export enterprises the official documents related to this issue. The Department would require Vietnamese exporters comply with Malaysia’s food hygiene and safety regulations. In addition, enterprises should to investigate and monitor the process to avoid economic losses and reputation of Vietnamese agro-products. Also, domestic enterprises should review the production and export processes and take precautionary measures to control quality and avoid recurrence. In addition to the chilli exports to Malaysia, the Plant Protection Department has received notice from the Korean authorities.The notice stated that they detected a number of processed papaya shipments from Vietnam that were genetically modified organism (GMO). According to Korean regulations, genetically modified food which is not used in this country. As a result, it would be forced to be destroyed or re-exported.